Approximately 51,000 Britons live in Thailand with another 800,000 British tourist visiting every year. During this period, relationships have developed between Britons and Thais which have resulted in new families being formed. Many Britons want to bring their new families to live in the United Kingdom. The process of applying for a Partner Settlement visa is misleadingly simple but contains potential traps. Who is considered a “Partner” for settlement purposes? There are multiple definitions of partner. A couple that is legally married or in a sanctioned civil relationship. A fiancé or proposed civil partner with intent of sanctioning relationship in the U.K.
What are the requirements for a Partner Settlement Visa? If the parties have been in previous legal relationships, the parties must submit proof that the previous marriages were legally terminated. If the parties intend to get married or register a civil partnership, they must submit proof of their intent. What are the financial requirements of a Partner Settlement Visa? The British sponsor is required to have a minimum gross income of £18,600 plus £3,800 for the first sponsored child and £2,400 for each additional sponsored child in a Partner Settlement Visa submission. Are there any special requirements for the applicant? The applicant must prove that they have the ability to speak and understand English. This is just a general synopsis of the requirements for the initial partner visa application. If approved, a married couple or a couple in a register civil relationship will receive an initial visa not exceeding 33 months to stay in the United Kingdom. Fiancé partners will receive a 6 month visa. 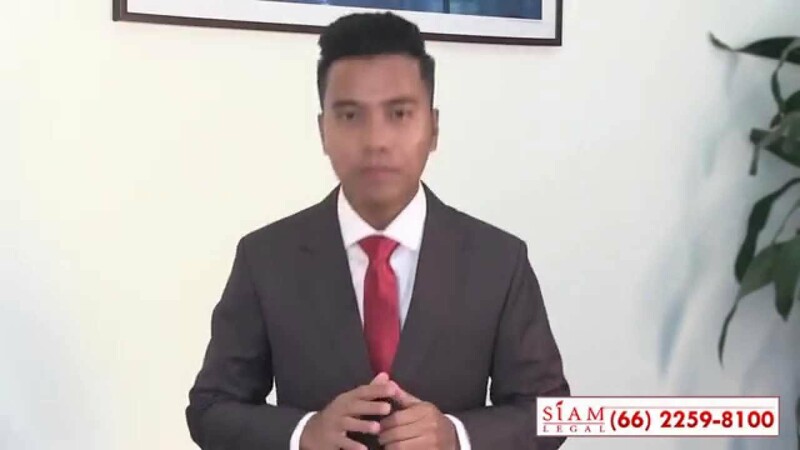 They are require to get married or register their civil marriage and then apply for new partner settlement visa before the end of the 6 months. After the end of their initial authorized period of state, the partners can file to extend their stay for another period. If the partners have resided together in the United Kingdom for five years, the applicant can apply for permanent settlement in the United Kingdom. 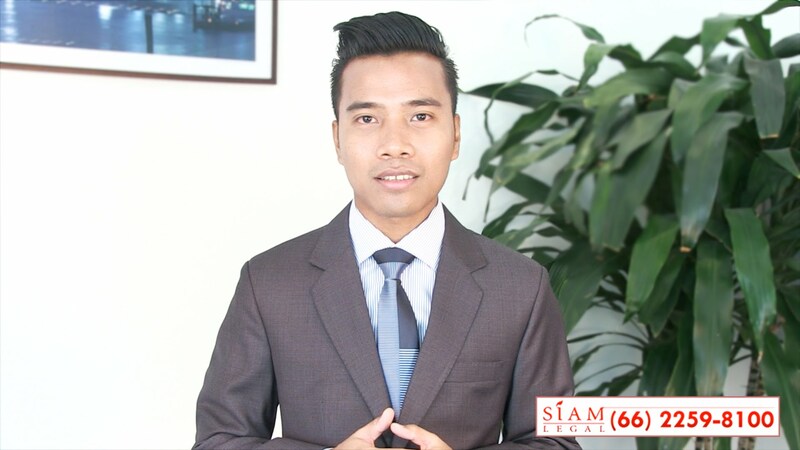 If you have any questions about the UK Settlement Visa, please contact our UK Visa Specialist at Siam Legal International.